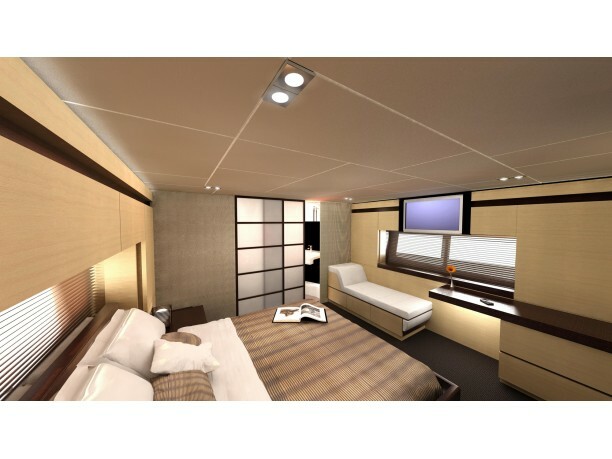 The magnificent Targa 58 GRAN TURISMO is a spacious three cabin, three en-suite express cruiser with an optional fourth/crew cabin and en-suite. 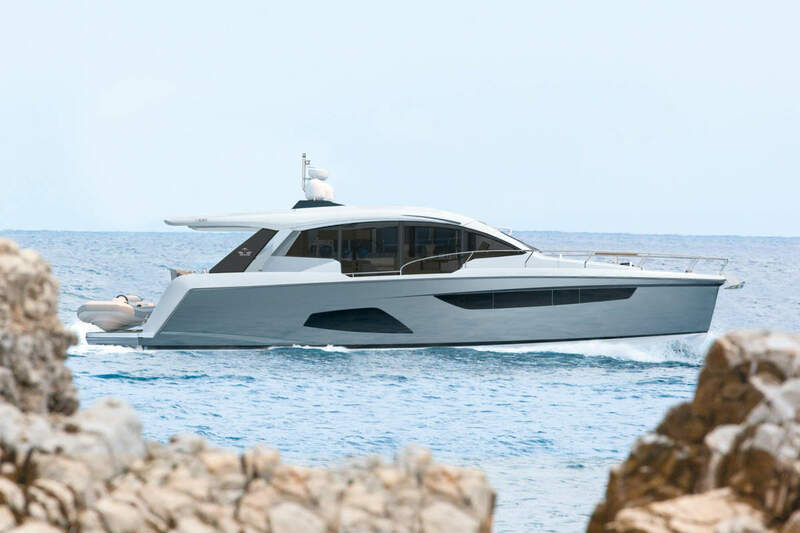 A truly forward-thinking design with light and space at its core, the Targa 58 GRAN TURISMO will encompass key design trends and technological features to offer bright, open and light filled accommodation. 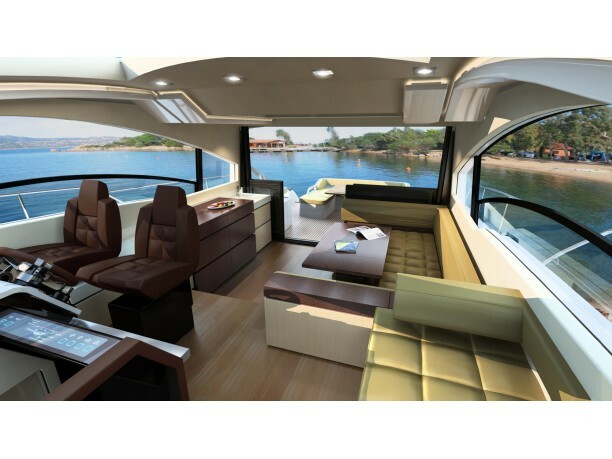 The twin cabin, twin en-suite Targa 44 Open offers an even larger cockpit seating area than previously seen on the Targa 44 GRAN TURISMO model to allow even more sociable entertaining and reflects Fairline’s ongoing trend towards large, open cockpits. 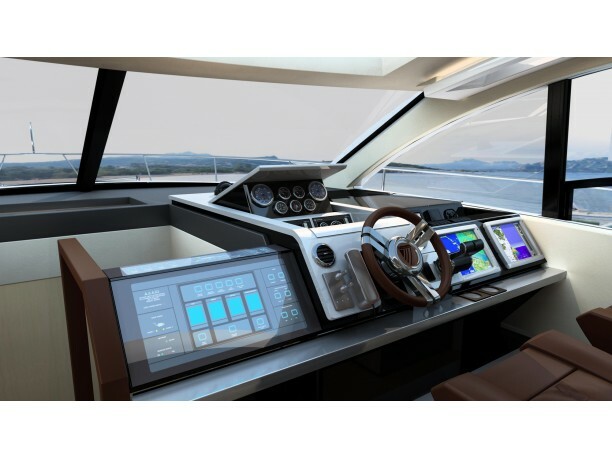 Volvo stern drive engines power the new version and an optional Sterndrive Joystick system will be available for IPS manoeuvring functionality. 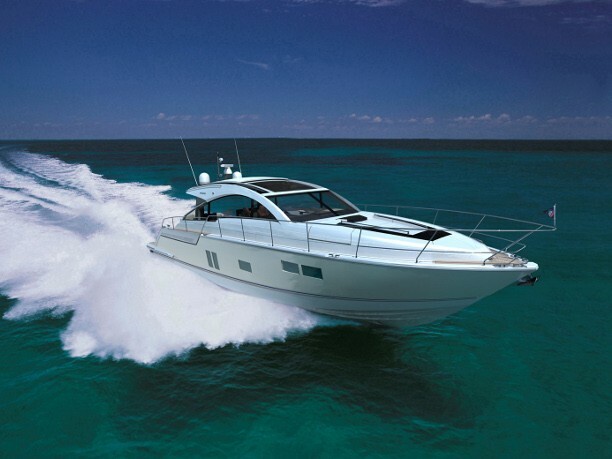 Visitors to the Fairline stand will also be able to view the latest Targa 44 GRAN TURISMO. 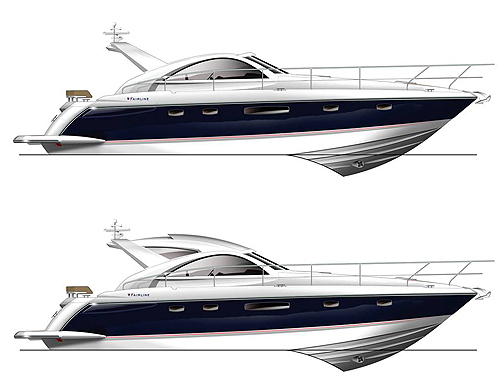 This hard-top express cruiser model has been revised to reflect the latest Targa 44 design and includes the new cockpit layout. 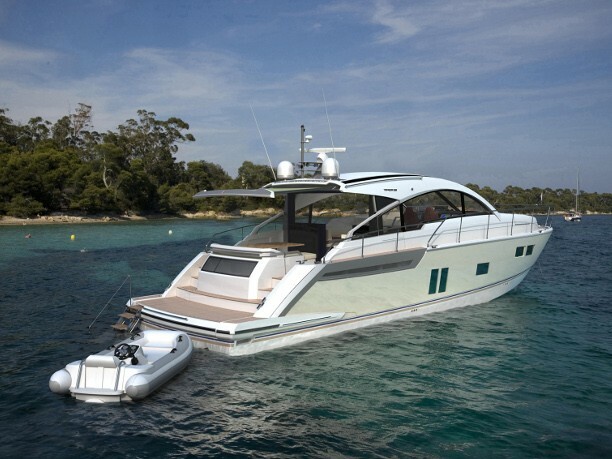 The model will now be powered with Volvo stern drive engines in line with the other models in the Targa range. A selection of other models from the Fairline range will be on display at the Show, including the entry-level Targa 38, Targa 47 GRAN TURISMO, Phantom 48, Squadron 55, the recently launched Squadron 65, and the flagship Squadron 78 CUSTOM. 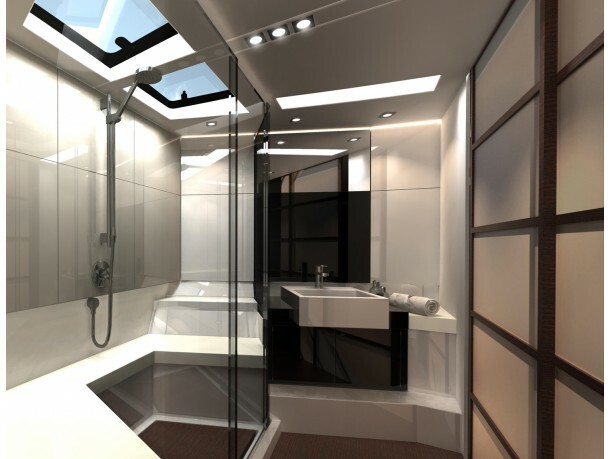 Content release supplied by London Boat show and Fairline Yachts UK. Saw the new 58 at London Boat show this weekend and she is beaitiful, she really stands out from any of the other boats in this size on show and even some of the bigger ones, her styling and modern feel really has set a new president in design for Fairline Im sure the 58 will become a very successful model for them.